Of course, that gets a bit more complicated when writing ‘the next one’ is taking longer, or going less smoothly, than you anticipated. For a whole load of reasons, the next Dark Dates novel seems to be taking ages. Many of these are good reasons – the rest of my writing business is booming, and I’ve had a lot of new work – so I’m not complaining, but I am starting to feel a little guilty. Add to that the internal pressure – now it’s taken so long I want the bloody thing to be great when it’s finished – and I’m starting to feel a bit George RR Martin. So – as a token of my guilt, and a thank you for everyone who’s read and supported Dark Dates, as well as a desperate plea to keep the faith (I promise I am working on the new book! The first draft is done!) I thought I would put out a Laclos short, A Vampire in New York. This was scheduled to be part of a collection next year aimed at showing what the main Dark Dates characters do when they aren’t interacting with one another, but it was so much fun to do I thought I might as well share. 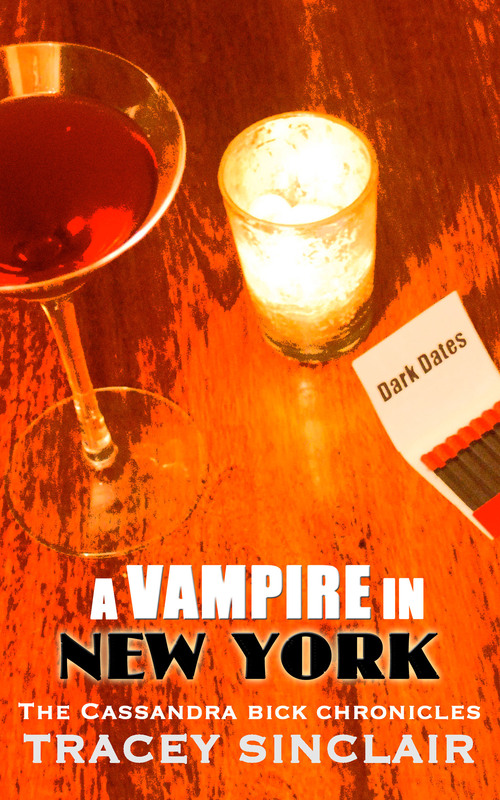 This entry was posted in Dark Dates, short, vampire in new york. Bookmark the permalink.